Many sectors have remained unchanged despite advances in technology. One such sector is the gambling market, where the casinos control everything from the available games to the outcome of the games. 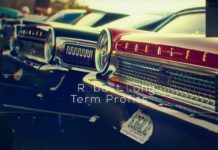 It is for this reasons that they do not get many new customers despite allocating huge sums of money to marketing and advertising. Gamblers are always on the lookout for action, but the current gambling market offer the same casino games even those that operate online. The current working is somewhat unfair, looking that the casinos dictate the rules and they are the moderators. 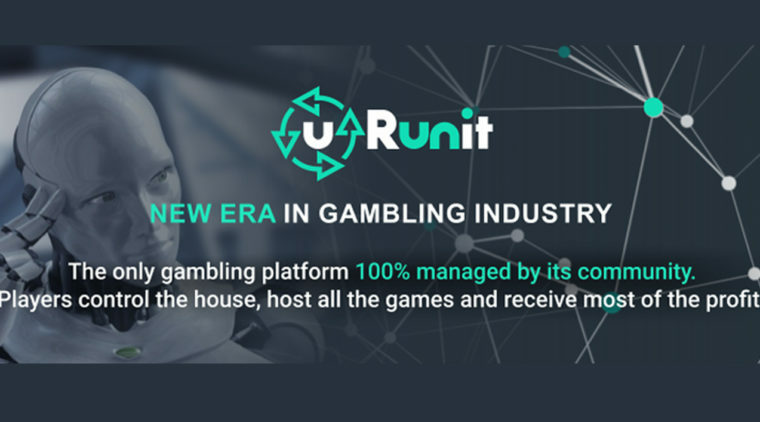 However, U Run It is seeking to revolutionize the gambling industry by creating the first gambling platform in the world managed entirely by its community. The players will be in control of the house and by hosting all the games; they will receive the biggest percentage of the profit. They are issuing tokens to raise funds for the project, and they are confident that they will change the gambling market for good. For the success of every ICO, the team must agree on a token distribution strategy. This is how U Run It will distribute the 80 million tokens generated. Keep in mind that all the tokens allocated to ICO will be burnt, so get your tokens right now. 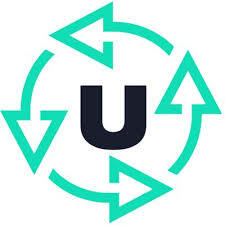 Roman Grushkovsky, the CEO, Max Vaschuk, the CMO, and Leonid Rubin the COO founded U Run It. They have an 8-member advisor board with experience in law, casinos, IT, gambling, ICO among other disciplines. 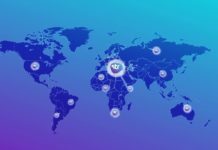 The three co-founders lead a team of members 18 that cater to the development and running of the platform ranging from blockchain developers, SEO specialist, a community manager, cybersecurity expert, among others. 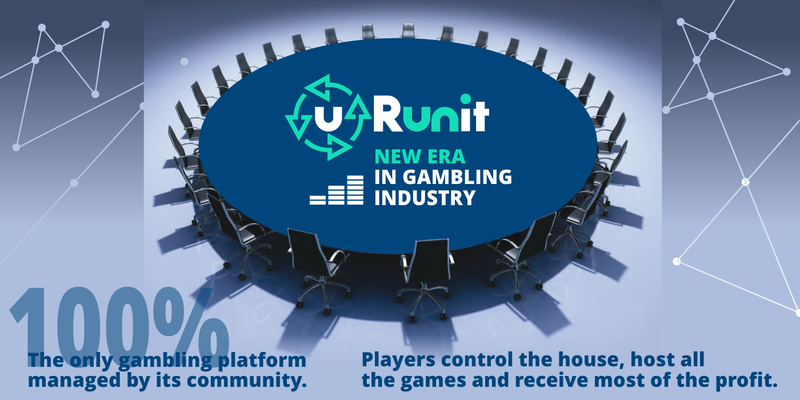 U Run It is focused on transforming the gambling market and with their ICO, they will raise the funds required to build the platform. 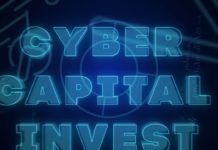 This is a good investment opportunity, but make sure you read the whitepaper and their website and ANN for reasons why you ought to inverts. Get updates on the progress of the ICO by joining the conversation on Twitter and Telegram or Bounty campaign.